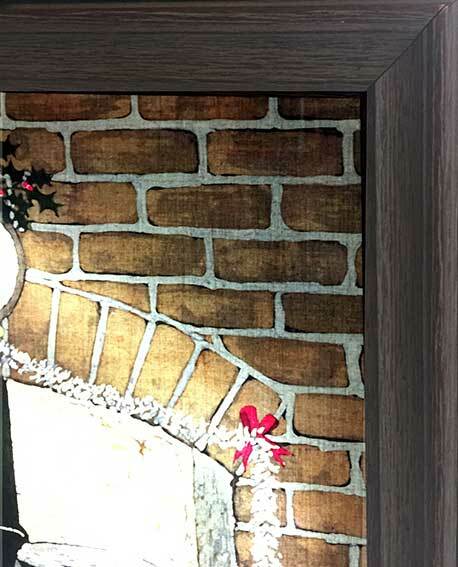 This was commissioned by Aga Rayburn for their 1996 Christmas card, which was sent out to all their corporate customers. 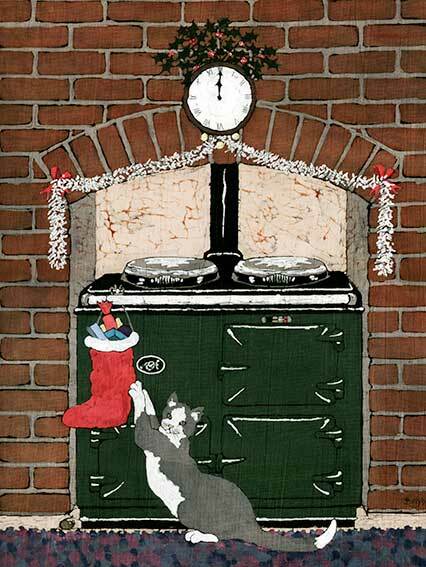 The following year the design was available to buy as a Christmas card to Aga customers in their shops and mail order. The original stayed with me and wasn't framed or displayed till I moved to my Gallery in Shropshire, where it now hangs.